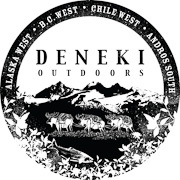 Recently I was able to help Author and Fly Fisherman, Kirk Werner of the Unaccomplished Angler do some technical adjustments on his blog. I’m sure I impressed him with my coding and teaching skills and in turn he made me proud by not turning his blog into an error-404 disaster zone. Once we achieved virtual success, Kirk emailed me one last time and it went down something, sorta (creative interpretation applies here) like this…. 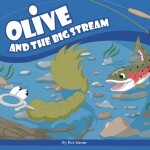 My daughter Kaitlyn and I read all three books and we both fell in love with little Olive and her adventures. 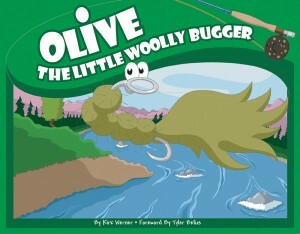 I really loved how Kirk wove together a delightful story about a little woolly bugger and real fly fishing lingo into each and every page. 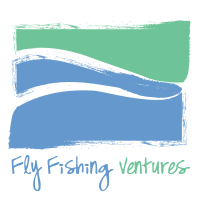 As a parent, it’s an easy way to introduce fly fishing into a child’s world that is both fun, entertaining and teaching at the same time. 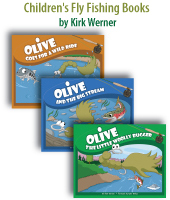 I plan on keeping these books for a very, very long time and one day, I’ll be a Grandma and will sit my budding fly fisher-grandchildren down and introduce them to Olive…then we are hitting the big river. I always knew it would be good to get in the right circles! Knowing the right person who can up the print on a publication is a huge bonus! Again, loved your books and will recommend them to anyone. 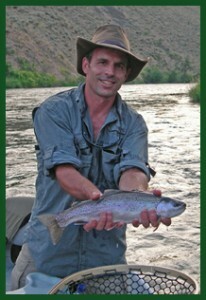 Thats the first time I’ve seen fly fishing books aimed just for kids. What a great idea. Teach them young, make it fun and books are something we can do everyday.